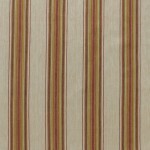 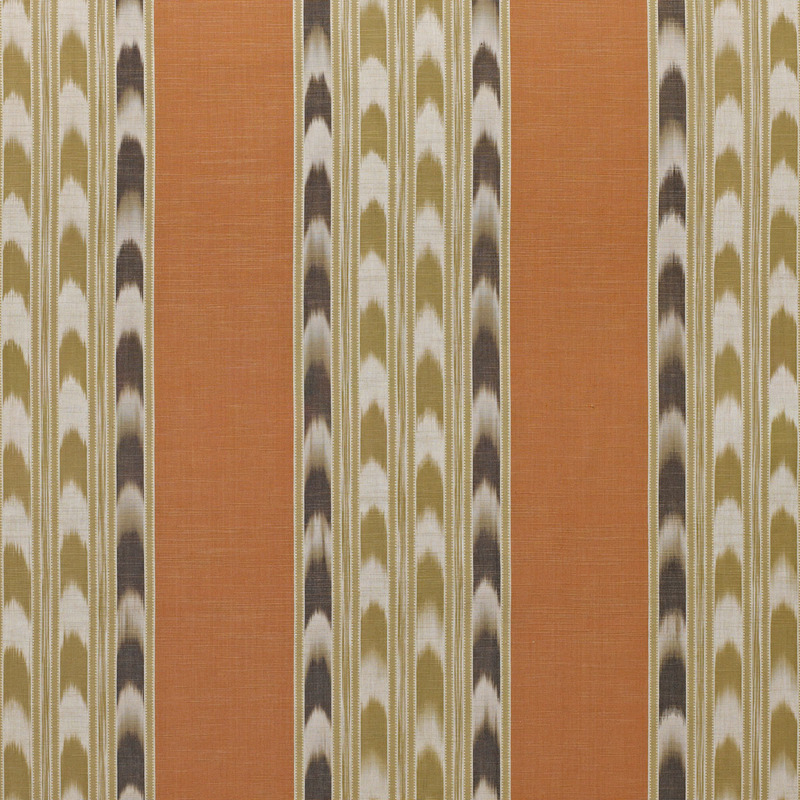 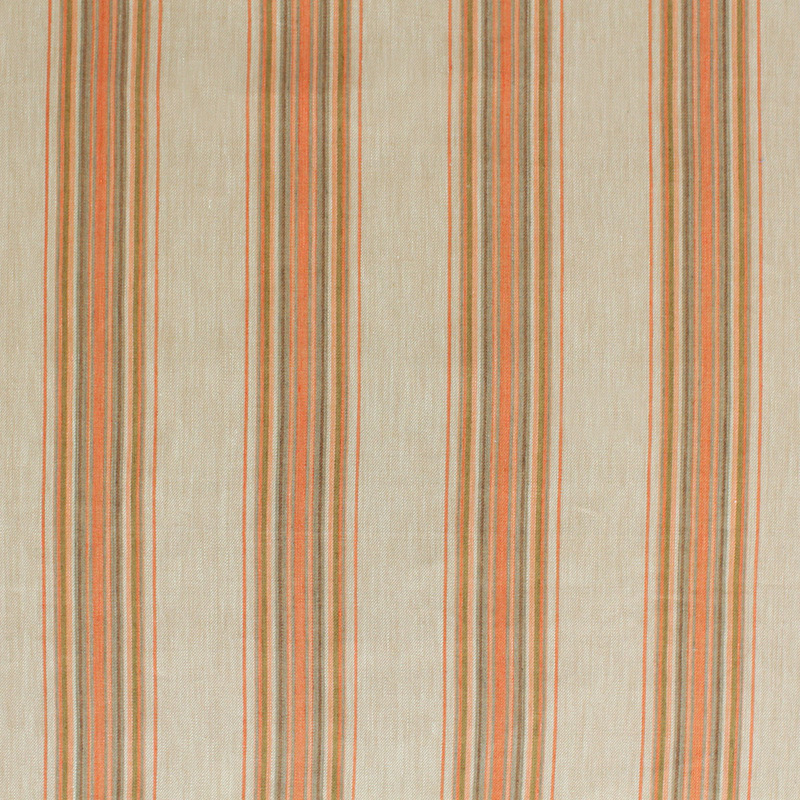 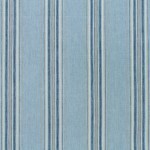 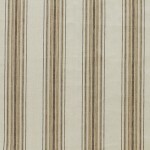 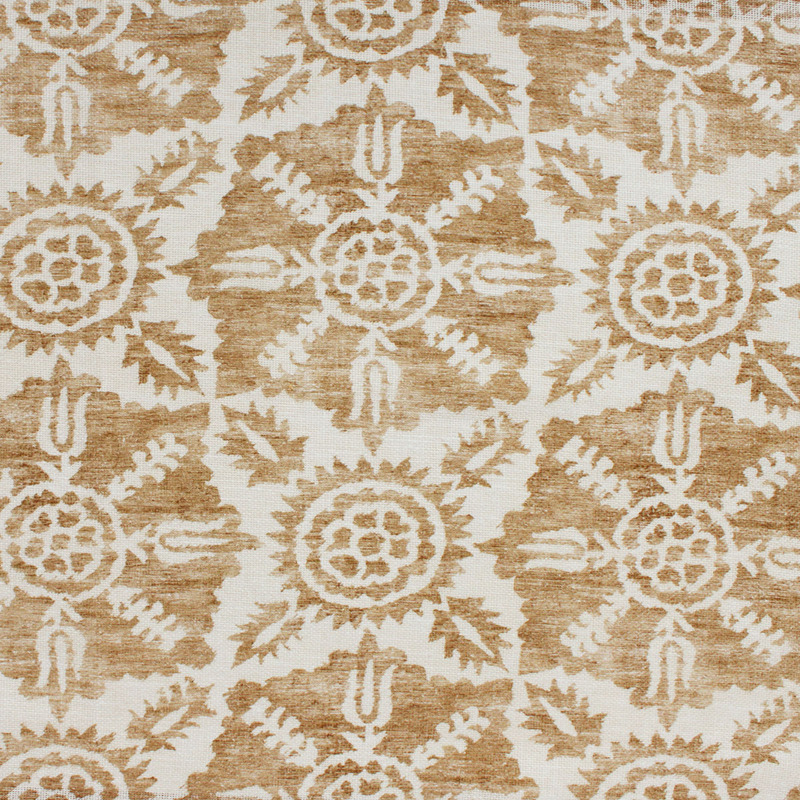 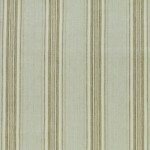 Christophe marks the arrival of a dreamy, versatile stripe from Suzanne Tucker Home. 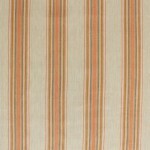 Elegantly proportioned and executed in a medium weight linen/cotton blend with a supple hand, Christophe easily appeals to a variety of design vocabularies. 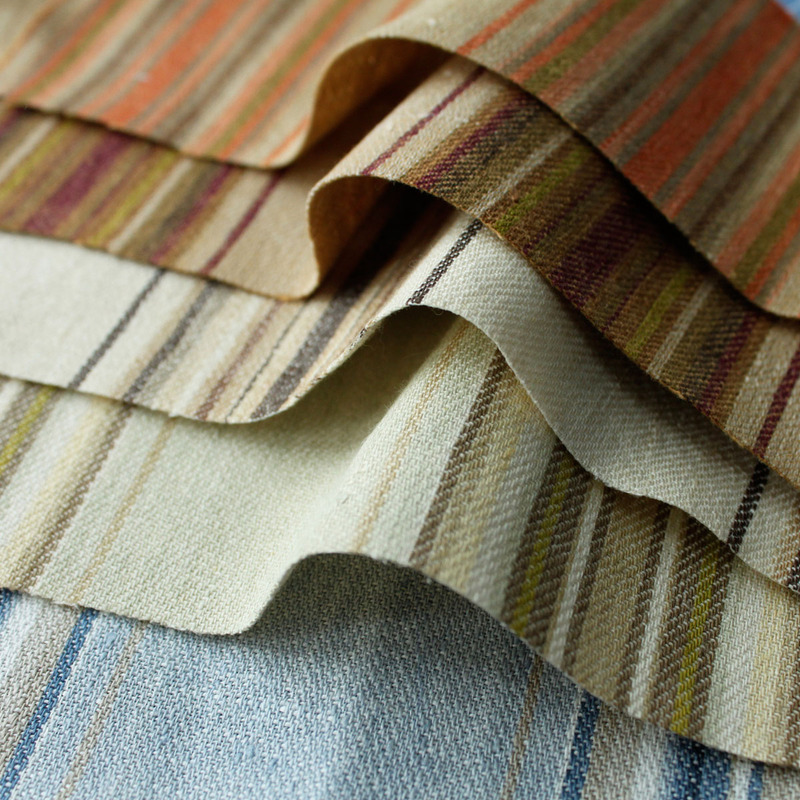 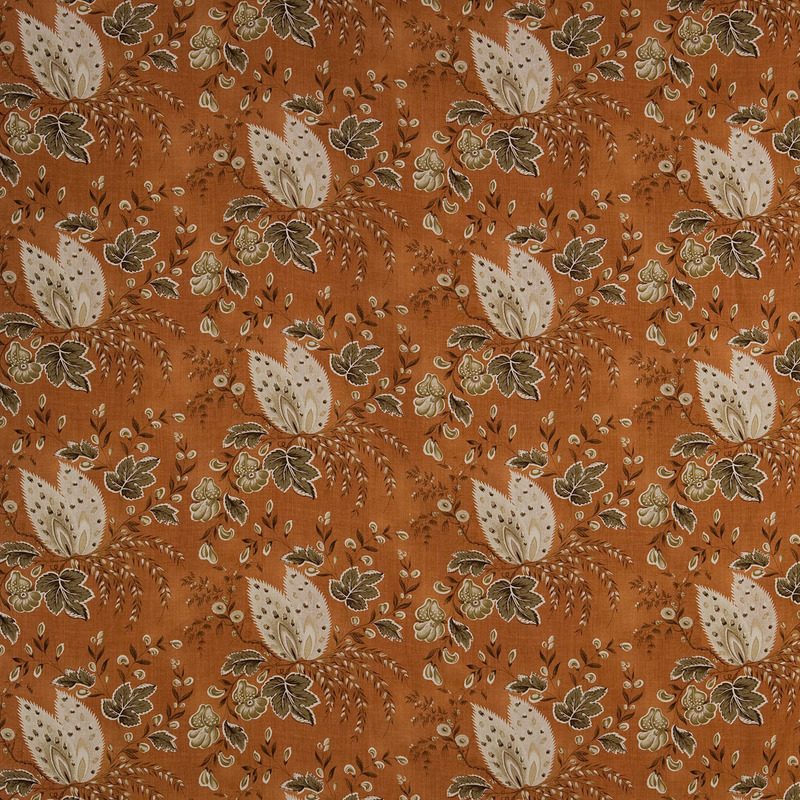 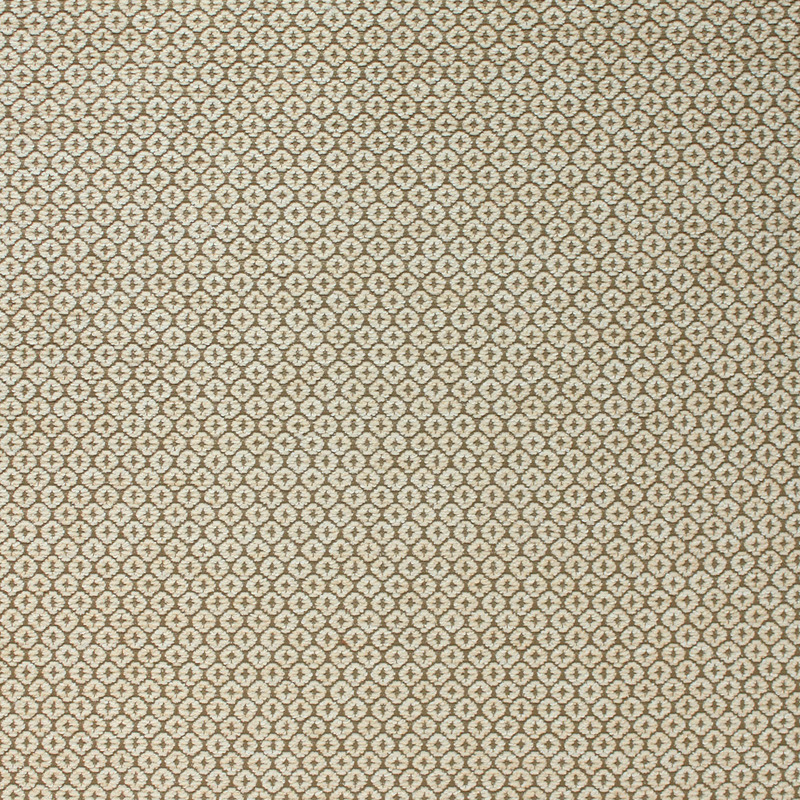 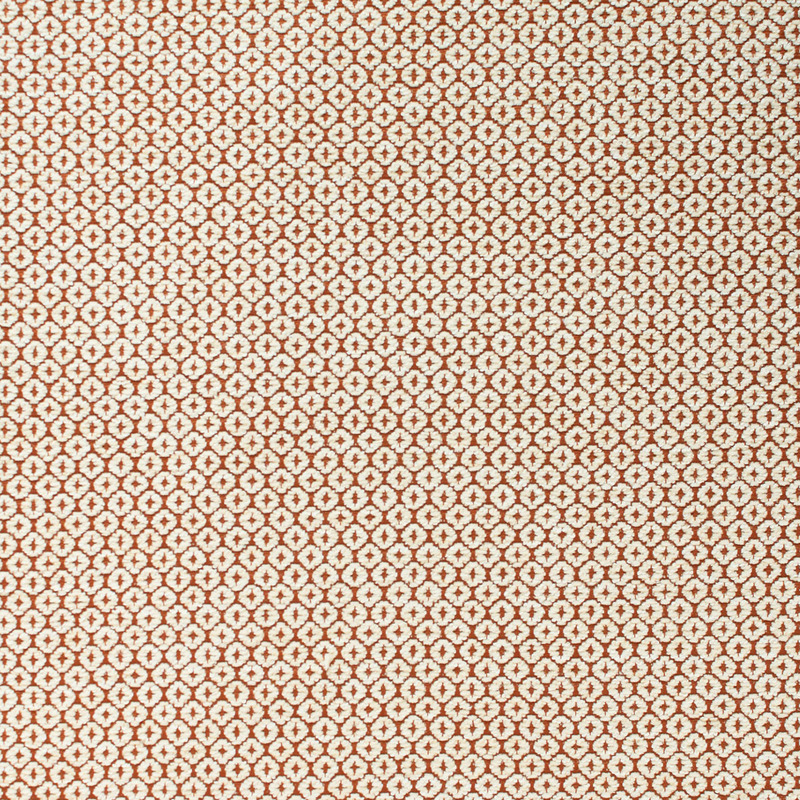 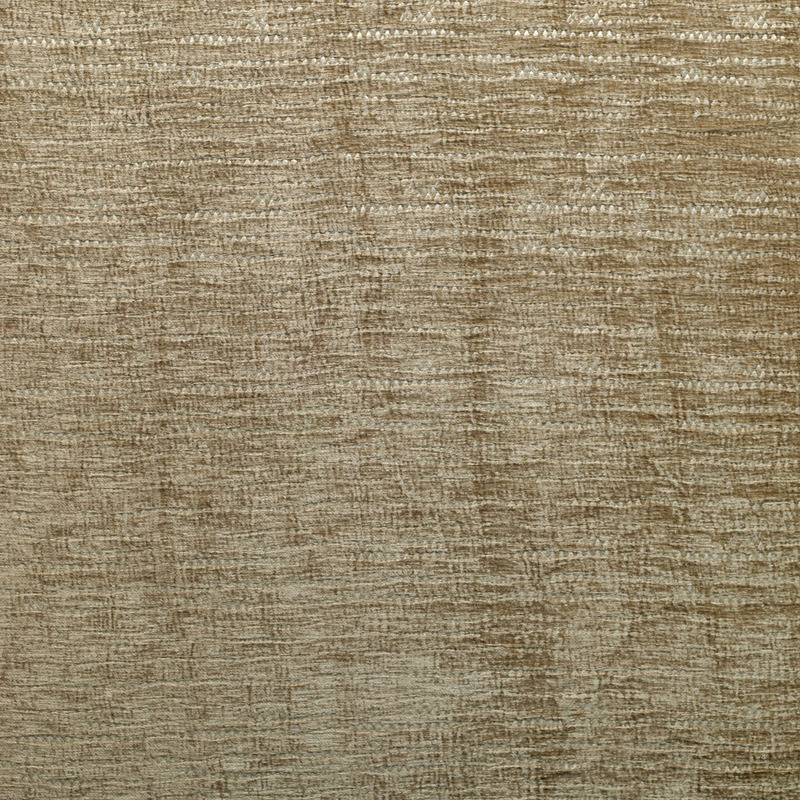 Its complex color variations are composed of tonal and complimentary shades, evocative of vintage cloths yet sophisticated enough for all applications.